Jackie Stauning was born in Paris. She is survived by Herb, her husband of 46 years. She is also survived by her sister Colette; four step-daughters, Martha (Frank) Coletta, Betty (Robert) Santiago, Susan (Michael) Lenigan, and Judy (Dan) Pfaffenbach; 10 grandchildren, and 9 great-grandchildren. 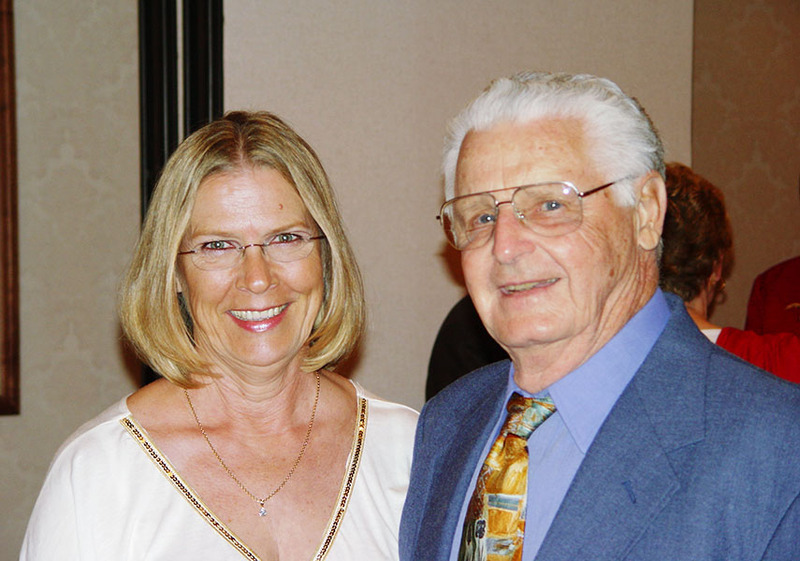 Herb & Jackie are seen here in May 2006 at the SPAR reunion in Portsmouth, N.H.